Who wants to live forever? Wilford Brimley's mustache, of course. 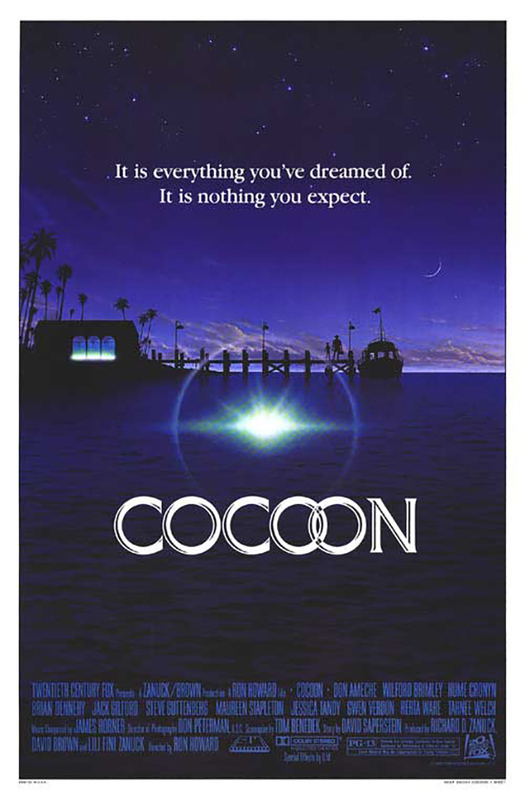 We watched Ron Howard's 1985 swimwear and skin suit opus - Cocoon.